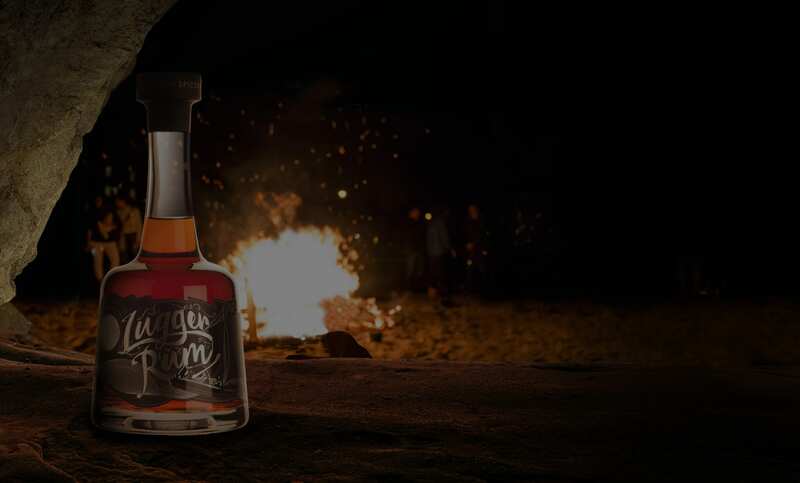 Named after an 18th-century smuggler, Lyme Bay’s Jack Ratt cider range has been one of the Devon-based winery’s biggest sellers for years, and they wanted to capitalise on this success by launching a distinctive spiced rum inspired by the same character. 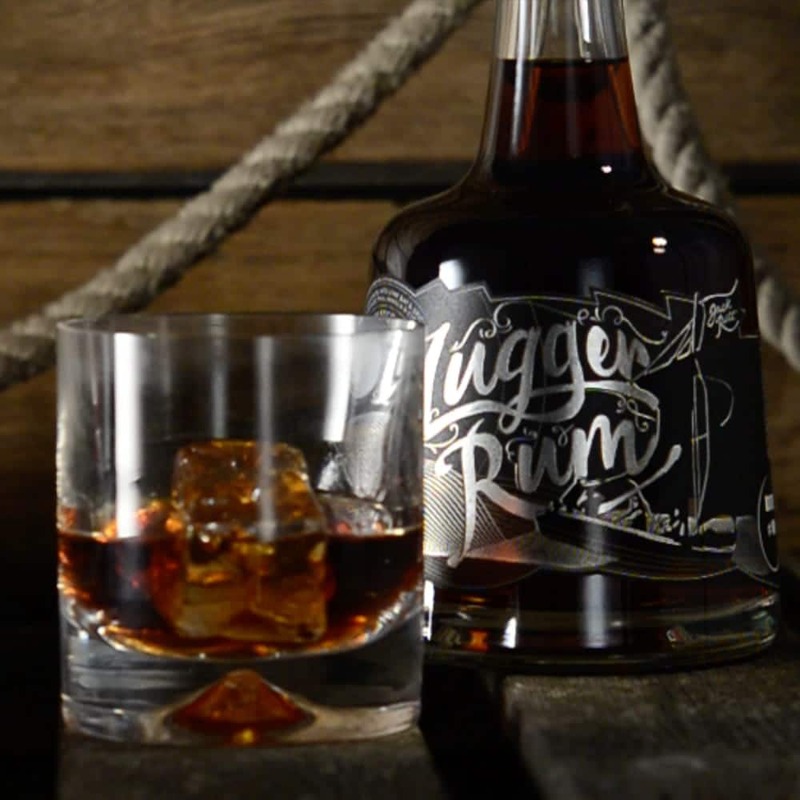 We knew the tipple they developed, Lugger Rum, was going to be special from the moment we tasted it. But how could we design a bottle and packaging artwork that would truly do justice to this unique yet versatile drink? Having already done award-winning design work for the Jack Ratt cider range, we were confident of nailing this brief! 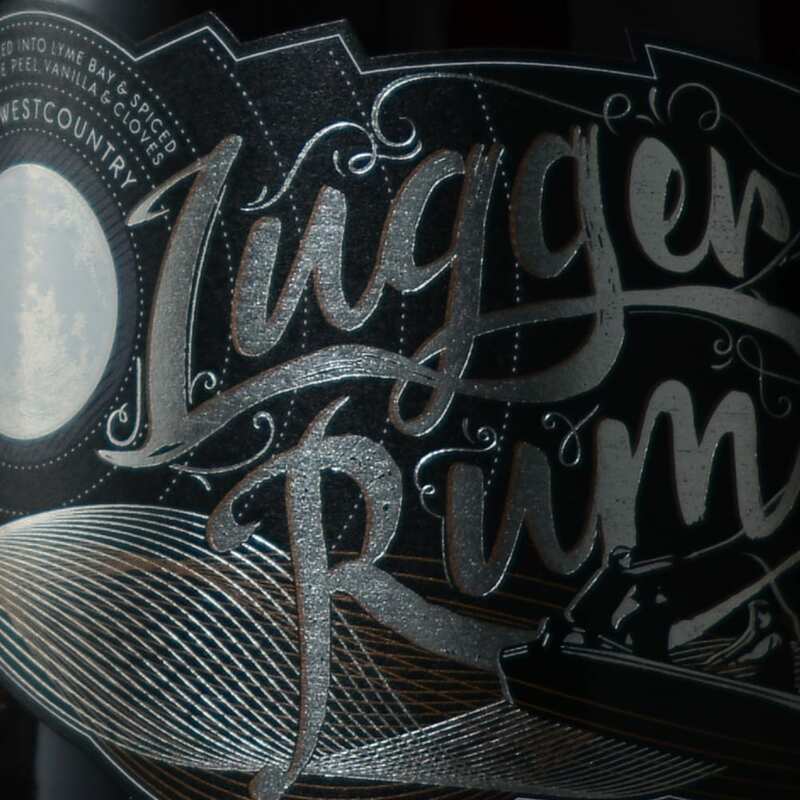 In this case, it made sense for us to start with the bottle itself: our super-talented team, working with Lyme Bay, soon came up with a design that was every bit as unique as this striking new rum demanded and which - when complemented by some eye-catching artwork - instantly stood out from the crowd. 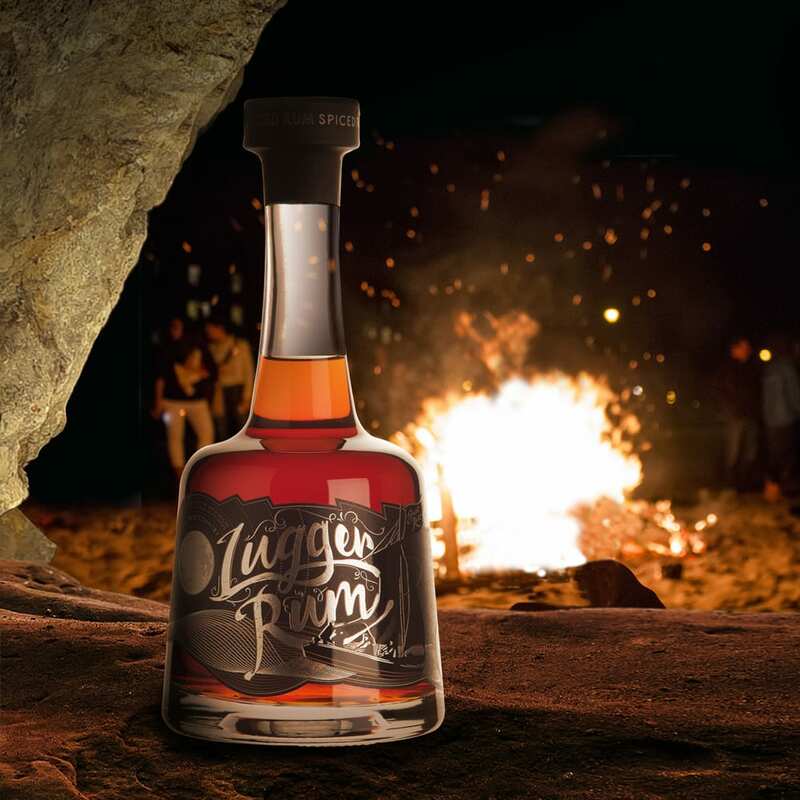 Just like Lugger Rum itself, our work went down extremely well! As well as Lyme Bay being very happy with our innovative approach to this tricky task, the public seems to like it too – Lugger was launched to great success and has been growing ever since.